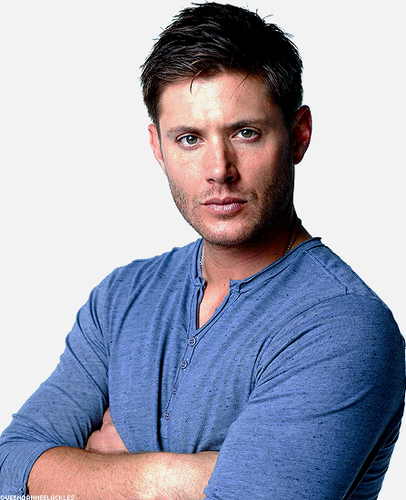 Jensen Ackles | New Photoshoot ❤. . Wallpaper and background images in the jensen ackles club tagged: jensen ackles actor supernatural photoshoot 2014. 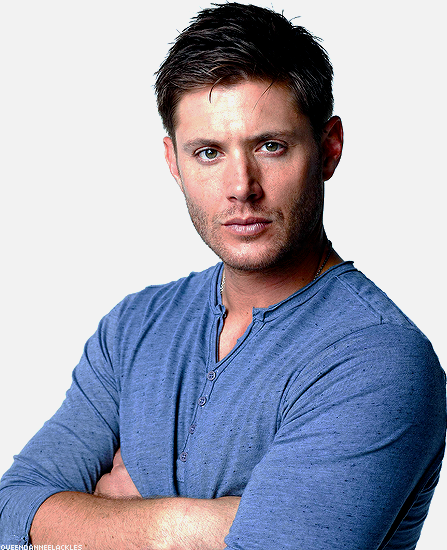 This jensen ackles photo might contain retrato, headshot, close up, and closeup.